Lucca Zinc Metal by Aqua Creations - PWFMT023 - will make a great addition to any garden or home. 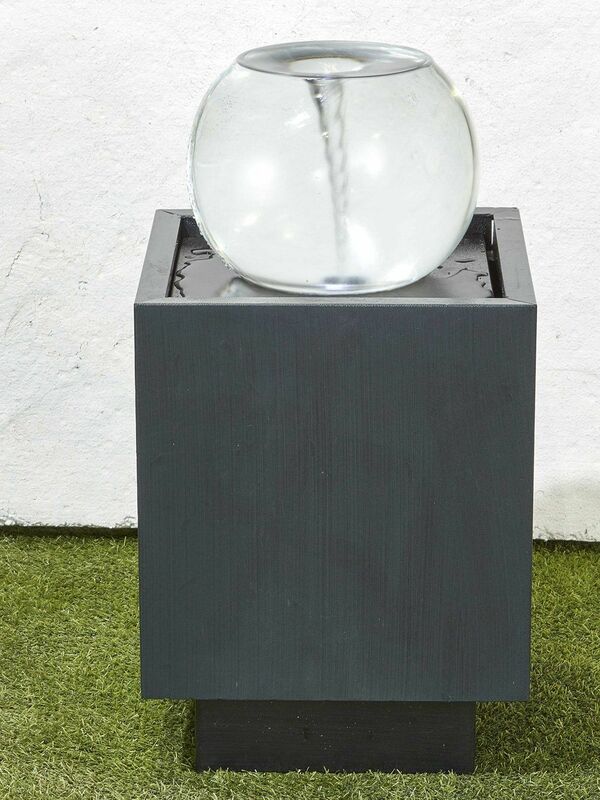 The water within this feature creates a spinning motion known as vortex. The feature will create a fantastic centre piece for any garden or home, made from zinc metal this will last for years to come. 250mm (w) x 250mm (d) x 880mm (h). 10 inches (w) x 10 inches (d) x 35 inches (h).